Beauty is often in the eye of the beholder and tastes vary widely when it comes to ranking preferences for classic cars. Many go for muscle cars like the Chevy Camaro or Ford Mustang. Adventurers are apt to be keen on Jeeps and Land Rovers. Speed freaks are likely to go wild for the Ferrari or Shelby 427. 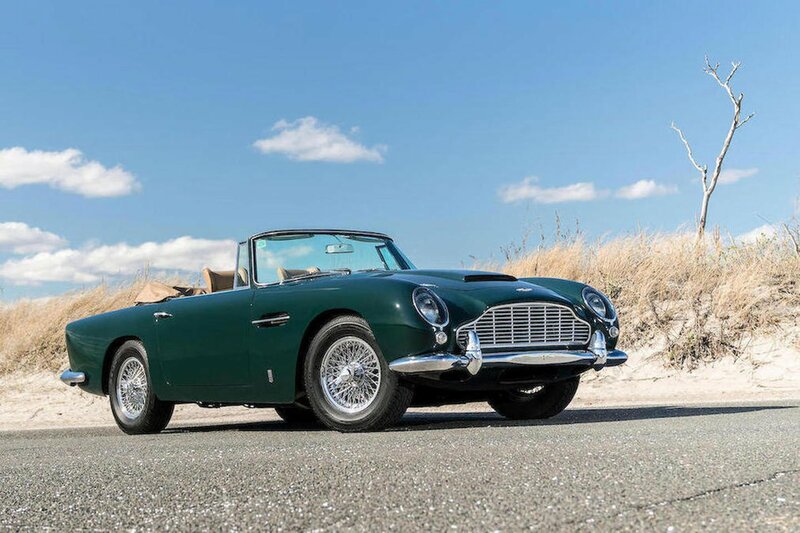 There is one thing however that every classic car lover and car dealer can agree upon - whether it's transporting the cars to local shows or shipping cars internationally, finding a reliable car shipping company is ranked as a top priority! Why is this relationship important to a shipper? A reliable, international car shipping company takes pride in eliminating worry and removing paperwork from the dealer's desk. Each successful delivery, where the cars arrive on-time and in perfect condition, is a win for both the dealer and the shipper, likely to result in repeat business and mutual sharing of useful industry knowledge. What does a reliable shipper do to insure safe delivery? A reliable shipper like WCS cares for every car on each leg of the journey. 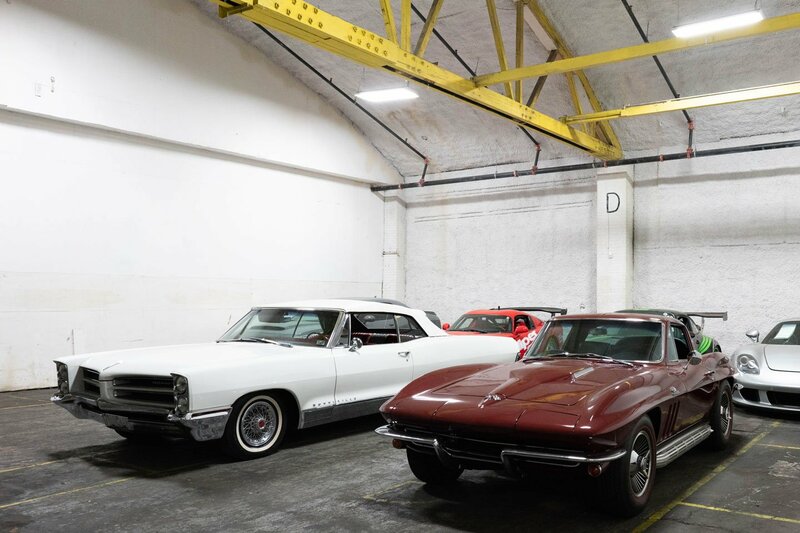 First if it's necessary to store the classic cars, they are placed into a clean and secure, company owned and managed facility. Preparing cars for shipping is done with critical attention to detail. Interiors are wrapped, bodies are carefully protected and cars are precision loaded and unloaded. 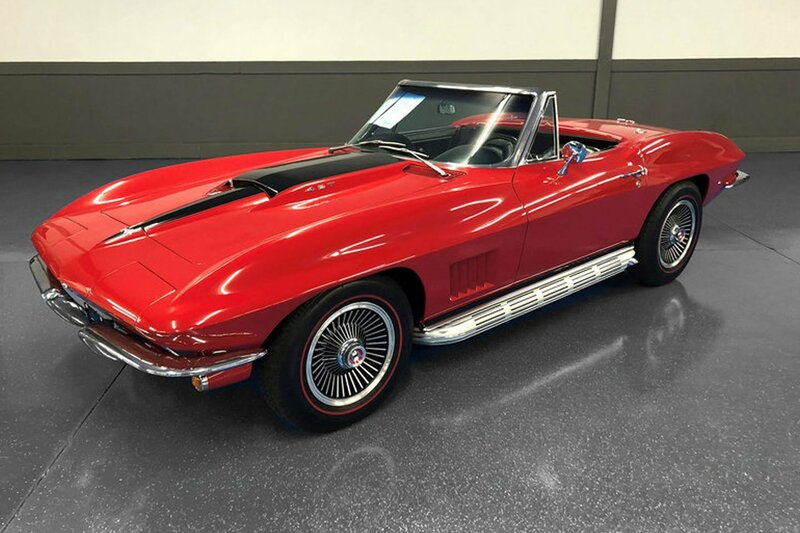 Are there limits on the types of classic cars that can be shipped overseas? A reliable overseas shipping company like WCS is prepared to deliver everything from racetrack-ready cars to those that don't even start. Arrangements are made to see that each car is delivered safely despite its condition or state of repair. Developing and maintaining strong dealer/shipper relationships can be very beneficial to both parties. Ask for an "instant" international car shipping quote on our WCS calculator and we will do what we do best - get your valuable cars to their destinations on time and in perfect condition. 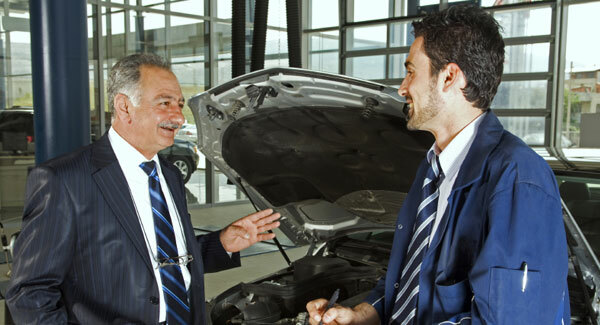 Then you can do what you do best - buy and sell wonderful cars that are appreciated the world over.